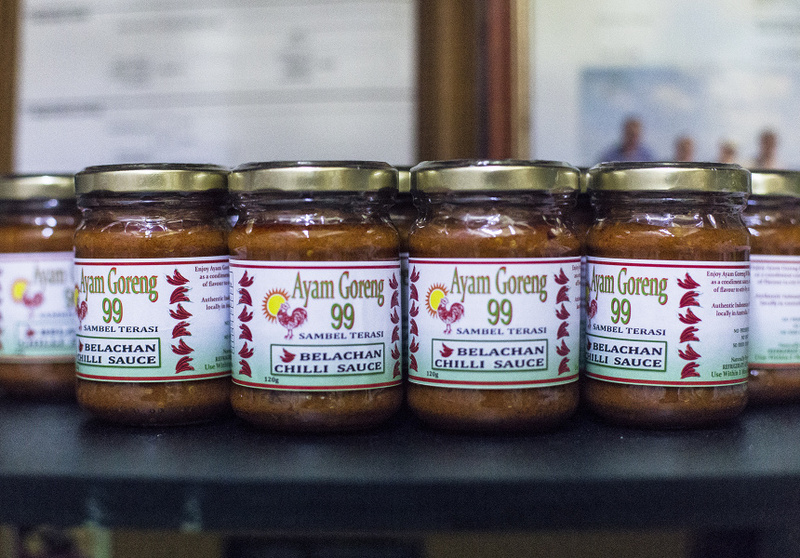 When Ayam Goreng 99 opened 17 years ago, nobody came. There was hardly anything like it in Sydney. Now Anzac Parade is cluttered with Indonesian restaurants, most of them constantly busy, but none have the same cult popularity as Ayam Goreng 99. Every day the restaurant is bustling with international students, Indonesian expats and food explorers. There are two reasons they keep coming back: chicken and sambal. There are three styles of chicken – charcoal grilled, deep-fried and a sweeter Javanese style deep-fry. They are all ordered by the piece. While each of the three cooking styles is quite different in taste and texture, they all rely on the same preparation to keep the chicken juicy, tender and rich in flavour; they are marinaded for four-to-six hours on a low heat. 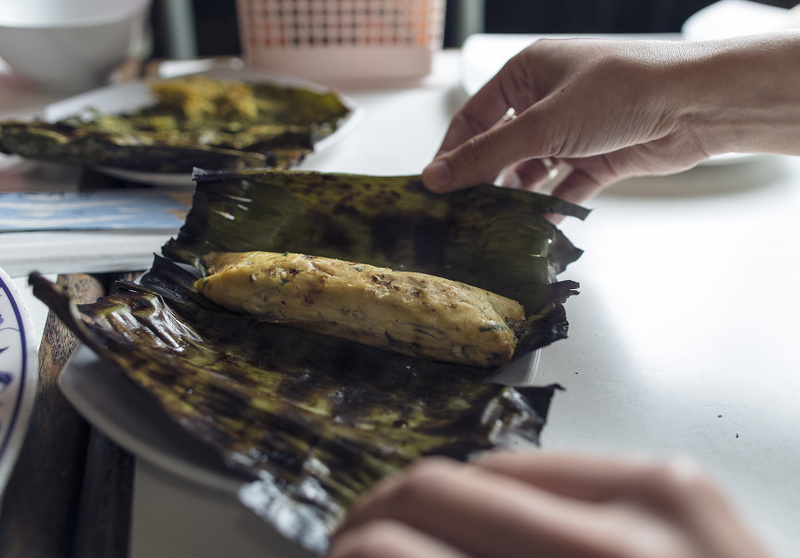 The short menu is mostly made up of chicken support dishes and other Indonesian street snacks, such as nasi goreng, some outrageously luscious satay and pepes, long, finger-like banana-leaf roasted-packages of tofu, anchovies or mushrooms. 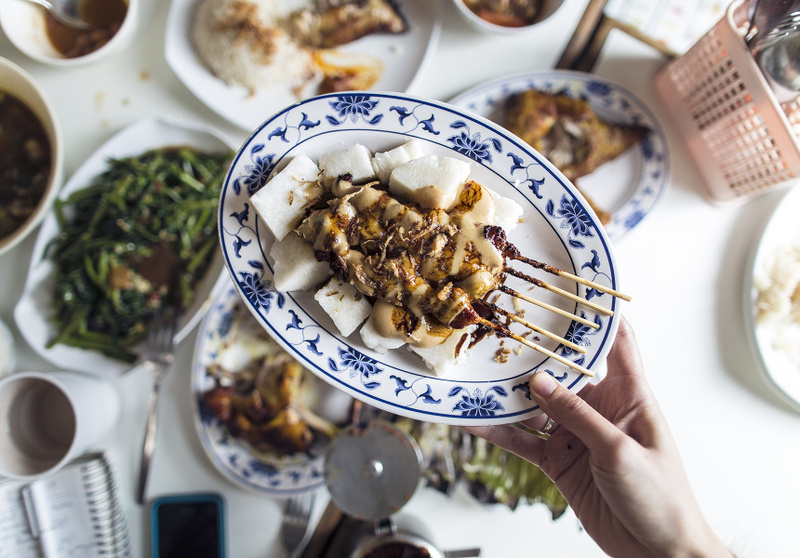 Many of these dishes are commonly served with intensely sweet Indonesian drink-desserts like es cendol, with pandan jelly, palm sugar and coconut milk or es campur, a temple of shaved ice with mixed jellies, condensed milk and syrup.